Last post we discussed the importance of maintaining “scent” between a searcher’s keyword, your paid search ad text and your landing page. Today we’ll be looking at a critical component of your landing page – your unique value proposition, or UVP (aka unique selling proposition/USP). A value prop is what it sounds – it’s anything that communicates why a customer should desire a product or service. When you sell products available elsewhere from competitors, your company value proposition is all the more important. You must give the customer a compelling reason to buy from you, today. A unique value proposition is what your product or company does better than any other competitor. It must be exclusive to your shop, and preferably backed up by quantitative evidence. Poor value propositions are pandemic. MECLabs (Marketing Experiments) went in search of a value proposition – literally. It asked 275 businesses to send in their value propositions on a small card, like the back of a napkin. MECLabs found only 2% actually had a strong, unique value proposition! 86% scored a 2 or lower on a scale of 0 to 5. Why do marketers fair so poorly at value props? Marketers confuse UVP with the marketing slogan/tagline or mission/vision statement. This gives an instant sense of credibility for the business, but does it go far enough? Are they just figureheads? The tagline should be backed up with reasons to trust your pet care to Drs. Foster and Smith. Does the website give you the most complete information available? Am I able to ask the Vet a question? Does this site carry exclusive product? The About page says it’s the largest cataloger in the pet space, but does that make it better? What if it carries the full range including inferior product? What if the site is unweildy to use by too much choice? What does this online store offer that no other pet site can? Others have a UVP, but it’s not articulated clearly or in a way that compels the customer to buy from that company and not consider anyone else. 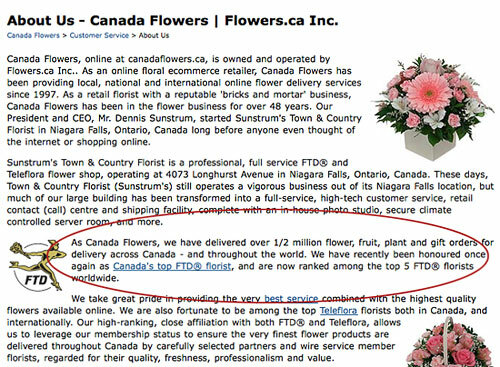 CanadaFlowers.ca’s ad text includes a very strong value prop – the site has been rated #1 in Canada by FTD. Unfortunately, that “scent” is broken as it is not mentioned on the landing page. It’s strength is buried under “About.” It was rated number one by FTD in Canada – there’s a very compelling reason to stay! Same day delivery is a strong support (part of why it was ranked number one? 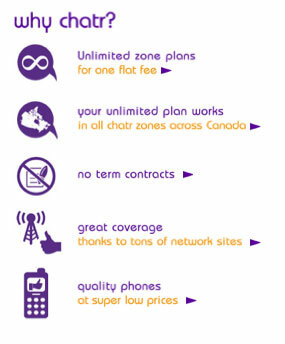 ), shopping in Canadian dollars is good, the range of product it carries and no service fees. These all support the main statement that it is THE highest rated flower site in Canada, according to an authoritative industry body. In some situations, you can’t help it. You simply can’t offer anything that your competitors don’t (more common with re-sellers of widely available items than manufacturers). In that case, communicate your value propositions as a collective, showing a number of reasons why to shop with you. The combination of value propositions may itself be unique. Even if you don’t have anything unique, because so many businesses neglect communicating their selling propositions, simply incorporating value props into landing pages can go a long way. Unfortunately, Chatr also makes the mistake of burying this information behind a tiny link in the FOOTER MENU!! 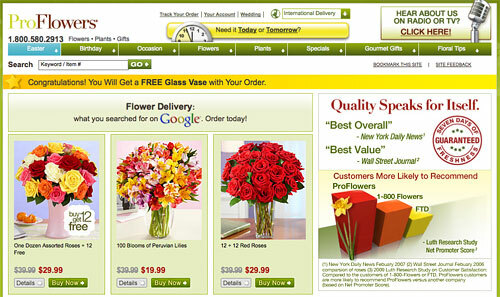 Netsuite and ProFlowers are examples of landing pages that are on the right track. In the uber-competitive CRM market, Netsuite claims it is the only on-demand CRM solution that gives you a 360 degree view of your customers. Particularly, it states it’s better than Salesforce. Now the onus is on the rest of the landing page to support that value prop, as many will be thinking – oh yeah? Prove it! 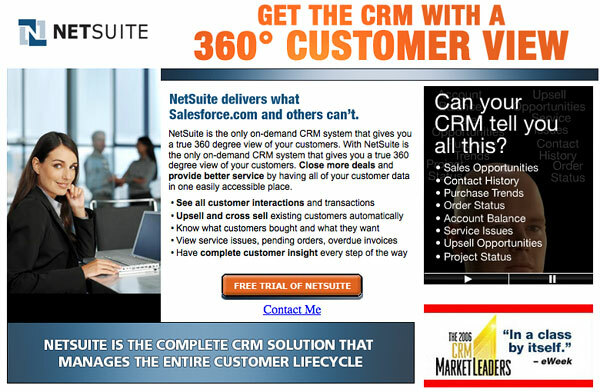 I’m am not saying this a strong value prop for Netsuite or any CRM software. With enterprise software, more features doesn’t mean more user friendly or better support and service. It also may mean paying a premium for features you don’t need. I am concerned that the copy doesn’t appear to have been proof-read, there is a duplicated sentence – and the eWeek award is 5 years old, a century ago in software years. But the point is Netsuite has picked a value proposition that claims it does something better than anyone else, and attempts to support it with the rest of the page content. ProFlowers is smart on many levels. Its paid search ads include value propositions (thank you, and Amen!) which are reinforced on the landing page. It doesn’t matter whether you clicked the “free vase” or the “we’re loved by the Wall Street Journal” ad. The landing page includes both value props, and boasts its NPS (net promoter score) vis-a-vis its competition. Let’s all admit that value propositions are hard to create and hard to communicate. Let’s also agree that it’s fundamental to articulate them and bake them into every single landing page. Remember, paid search traffic arrives directly to the landing page, not your home page (unless your landing page is always the home page, in which I have to pull you into the Principal’s office). 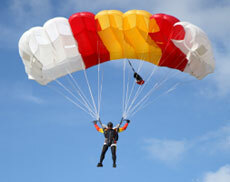 You have few seconds to convince a person to stay on your site and a bit longer to convince them to buy. The value proposition aims to convince the search visitor he/she needs not look elsewhere. And remember the importance of scent! Use those value props in your ad text. It will help click through rates, which will in turn reward you with higher positions, more impression share and lower cost per click. Once you’ve fixed scent and established your value props, test them against the “control” version of your “old” landing page to quantify the difference in conversion between them. Create only 2 ads, 1 to each landing page and drive 50 percent traffic to each by selecting “show ads more evenly” in your campaign settings. After you’ve found your winning landing page, begin to test various ways of presenting and wording your value proposition. Don’t worry about button color until you’ve nailed your messaging! Next articleIs Pay-What-You-Wish Pricing Wishful Thinking?